Lyft launched in Columbus less than two weeks ago, and is advertising its Pioneer program to expand the user base here. The program offers 2 weeks of free rides to anyone who signs up. Have you used Lyft? Comment below to share your experience! 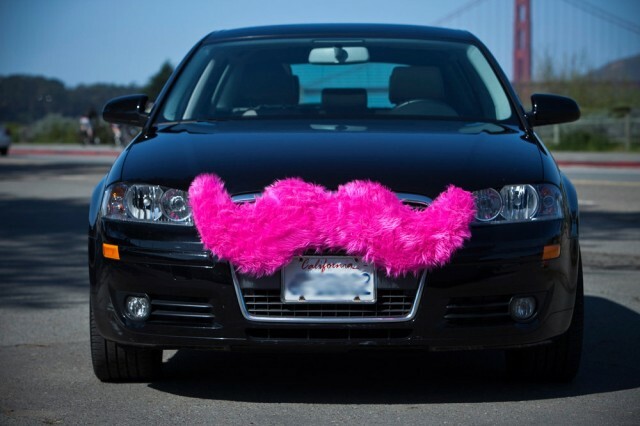 Read more about Lyft at Columbus Underground. Posted by Queenie Chow at 12:20pm March 4, 2014 Posted in Explore OSU, Tech Tips and tagged carpool, rideshare, transportation. Bookmark the permalink. ← See Ira Glass Sunday 3/2/14!